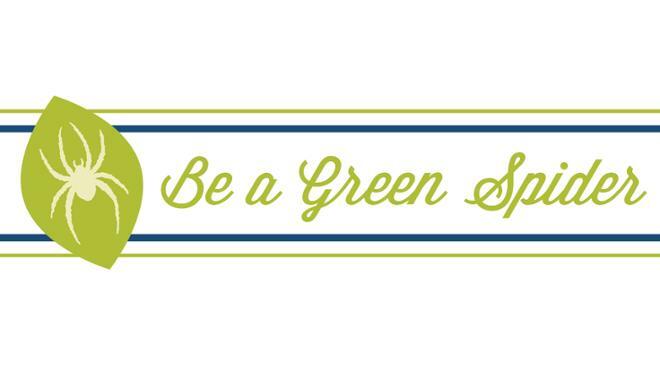 Join a student group, work with the Office for Sustainability, to learn about lifestyle changes through our Be A Green Spider pages, and more. 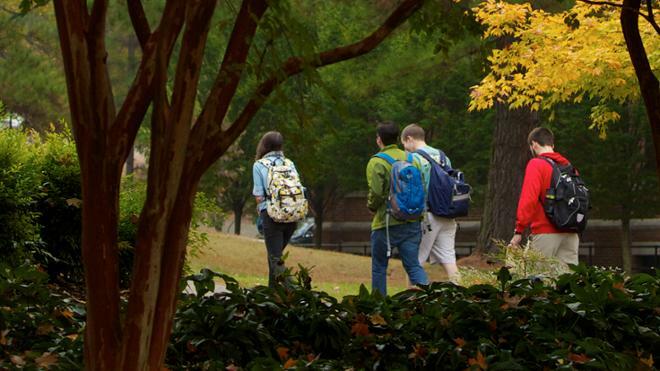 There are many ways for students, faculty, and staff to get involved in sustainability at University of Richmond. 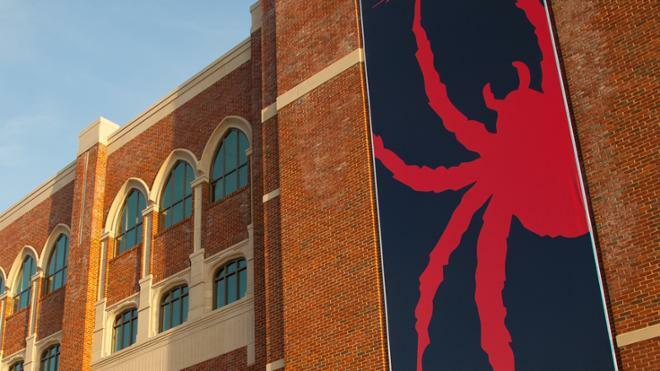 From joining a student group, to attending faculty development workshops, to working with the Office for Sustainability, to learning about lifestyle changes through our Be A Green Spider pages. 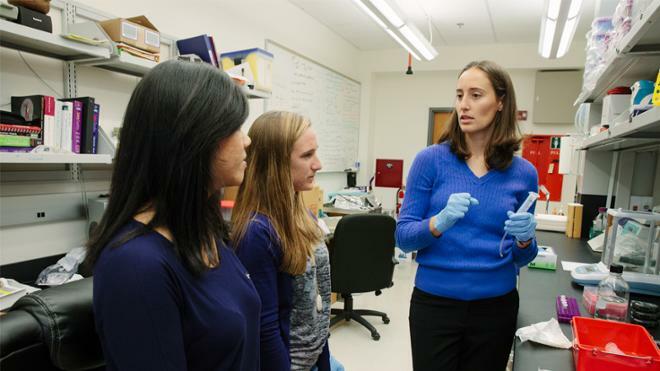 Explore the categories below, and check out our newsletter and upcoming events. 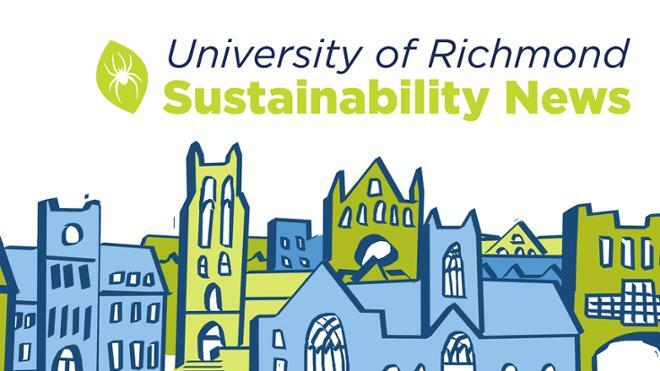 Please contact sustainability@richmond.edu with any questions about how to get involved with any of the opportunities listed here on our site.